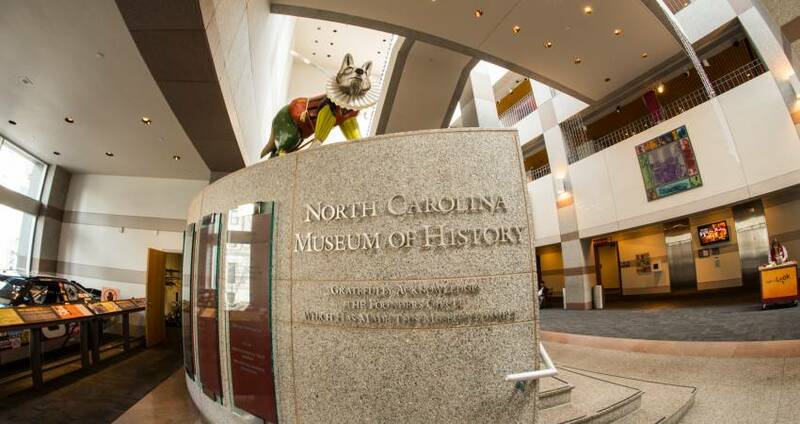 Founded in 1902 (and in its current location since 1992), the North Carolina Museum of History explores more than 14,000 years of state history, from the earliest inhabitants through the 20th century. 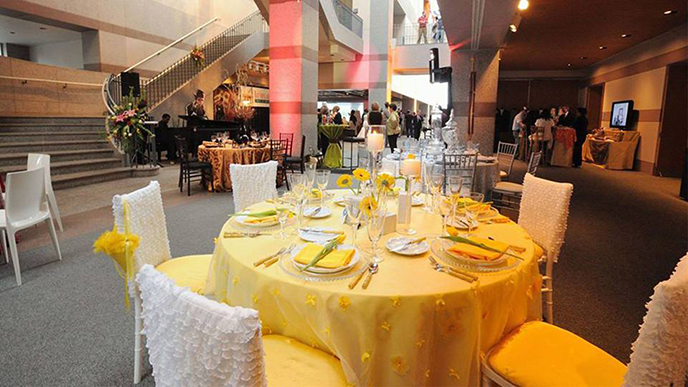 and The Demonstration Gallery, surrounded on three sides by tall glass walls and known as the "glass box," is the perfect unique setting for small meetings and lunches with capacity for up to 50 people. Also of note are the museum&apos;s accessibility efforts. Accessible parking and drop-off entrances with wheelchair access are available, with quick and easy ramp access to the museum&apos;s main entrance, auditorium, gift shop and lobby. Entrances to the museum have touch-activated door openers. Courtesy wheelchairs are available free of charge at the information desk just inside the main entrance, and elevator access to all floors of the museum is available. Assisted listening devices for programs in the auditorium can be provided, and tours for the visually-impaired, as well as tours providing American Sign Language, can be arranged in advance for visitors.